Famed for being home to British rugby, Twickenham also plays host to many opulent homes! 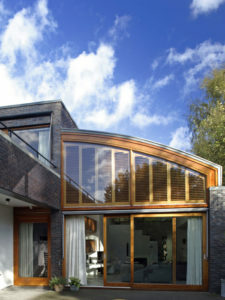 The Just Shutters Twickenham team understand that these beautiful homes deserve equally stunning interiors. With the UK’s most extensive range of shutters, and a passion for design, at their disposal you can rest assured they will provide the perfect shutters for you. Contact the team on 01932 500270, or use the buttons below. -Shutters add an additional layer of insulation. As a result, your home is kept quiet and warm. -Our Shutters are made to measure. Therefore, they will fit perfectly in your home. -Shutters are incredibly easy to clean. Simply wipe clean!